Ugh. This winter has been the worst. 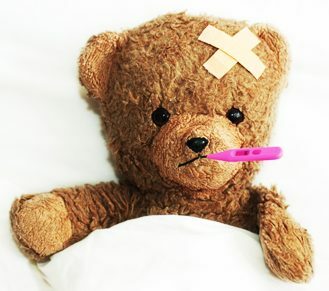 I was home sick for another three days this week, and I still can’t get past this stupid cough. I’m tired of it! 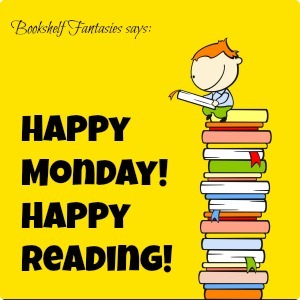 The only positive thing about feeling lousy is all the reading time I’m squeezing in, in between naps and cups of tea. 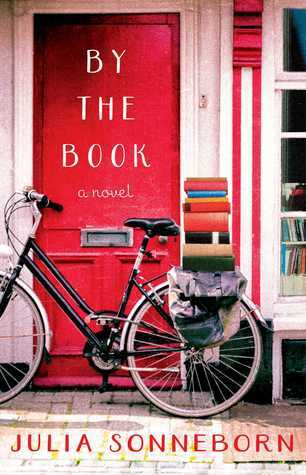 By the Book by Julia Sonneborn: A modern-day retelling of Persuasion (sort of). My review is here. 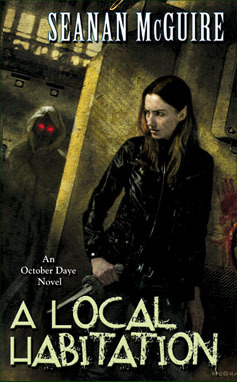 A Local Habitation by Seanan McGuire: Finished the audiobook, and loved it! 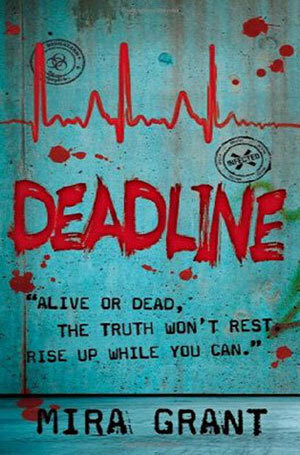 Deadline by Mira Grant: SO in love with this series! 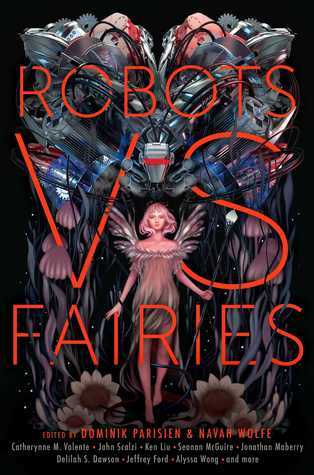 Note: For those who don’t know, Seanan McGuire and Mira Grant are the same person — so yes, I’m clearly obsessed with this author at the moment. 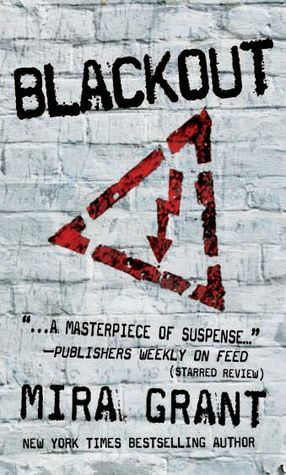 Blackout by Mira Grant — book three of the amazing, intense Newsflesh trilogy. 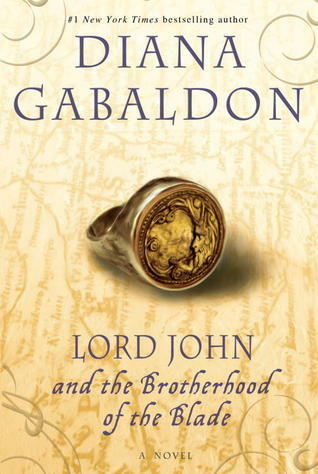 Why did I wait so long to finally read these books? 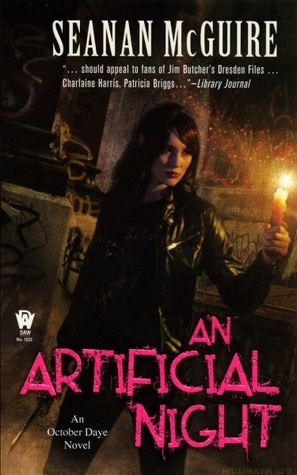 An Artificial Night by Seanan McGuire: October Daye, #3. Terrific urban fantasy series. 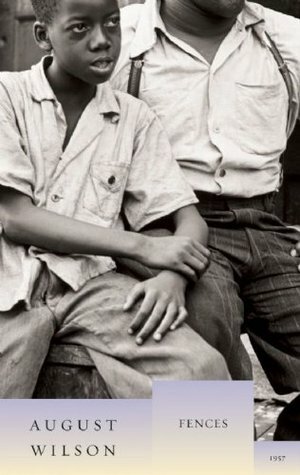 My book group’s classic read is Fences by August Wilson — we’ll be done this week.